This page is reserved to companies or Organizations who support or collaborate with “Marta Per Gli Altri “. There are multiple ways of collaboration, ranging from financial support to donations of goods and partnering on specific projects where the donor is actively engaged on the project. On this page, adversely Unless advised by the donor, we report the activity, the support and the output of the collaboration. 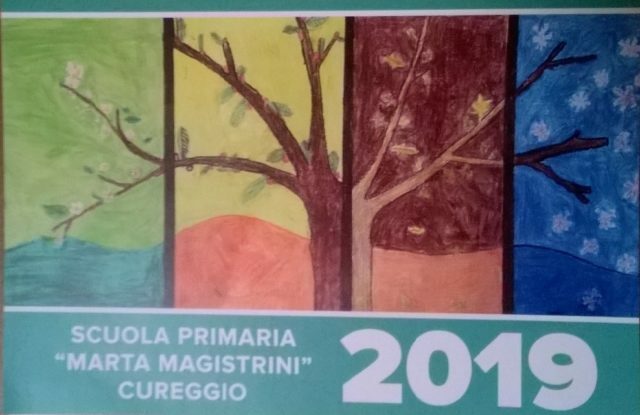 “A special thank you to all students and teachers of “Marta Magistrini” primary school of Cureggio (Italy) for their production of “2109 Calendar”. Even this year the funds raised from the calendar activity rooms allowed for a mini-project in favor of Masango orphanage in Burundi where we can pay the yearly salary for an assistant / educator.